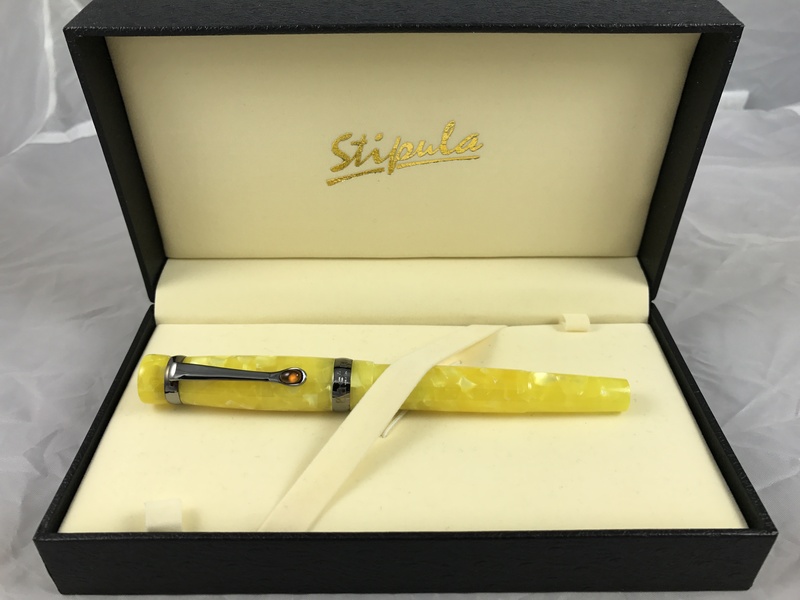 Welcome to Fountainpenusers.com, a website for users and collectors of fountain pens. Modern fountain pens, vintage fountain pens, fountain pen history, fountain pen ephemera, fountain pen ink, and the use and enjoyment of fountain pens in general. Collectors of pencils, ballpoints, dip pens and other writing instruments and ephemera. 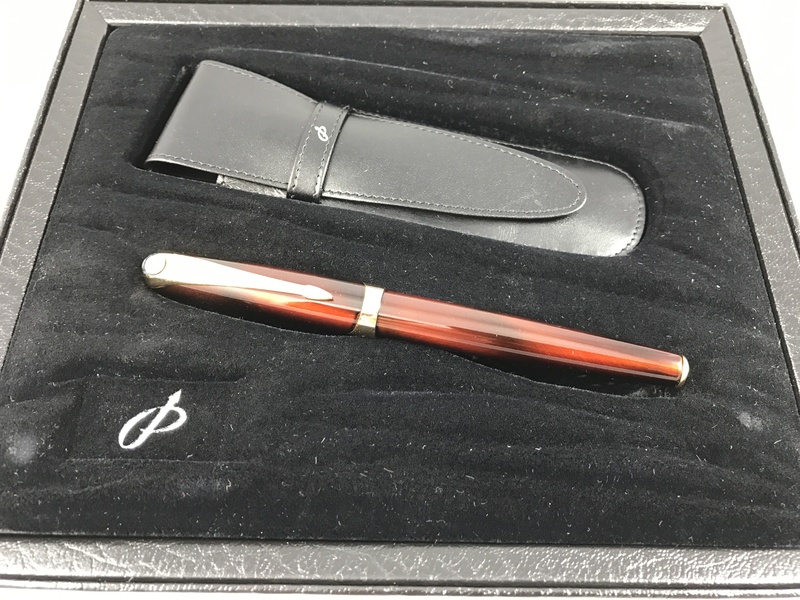 The blog focuses on fountain pen fountain pen news, with an occasional original fountain pen review. The sales section includes fountain pens and other pens. All of these are from my personal collection. Many are fountain pens for sale, but also some hard-to-find ballpoints, pencils, rollerballs and ephemera. There are also several pieces of stained glass for sale, including some fountain pen related stained glass.